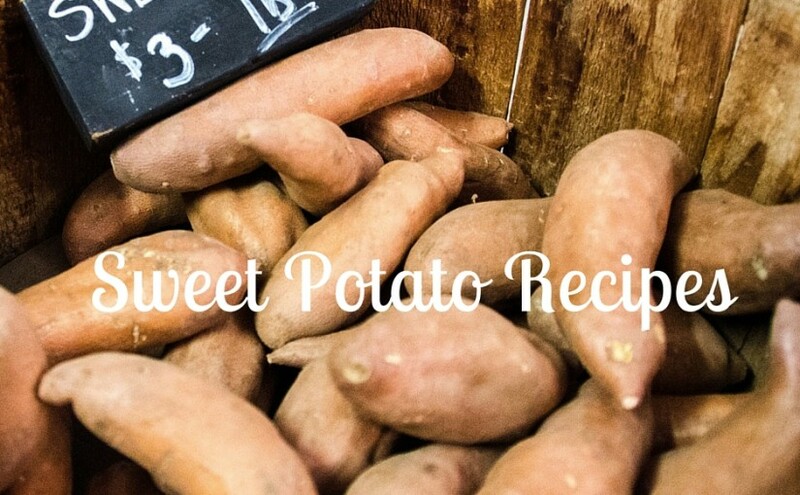 Did you know that sweet potatoes are a superfood? That’s because of their many health benefits, such as beta carotene- a powerful anti-oxidant and great source of vitamin A. The nutrients in sweet potatoes help your body prevent and fight disease, boost your immune system, support brain health, and help keep your skin, vision, bones, and reproductive system strong. Sweet potatoes contain fiber, calcium, and vitamin C, and because they have a low glycemic index, eating sweet potatoes can help keep your blood glucose levels steady.